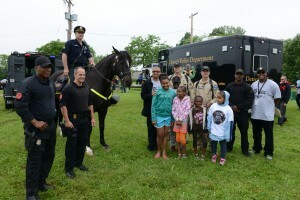 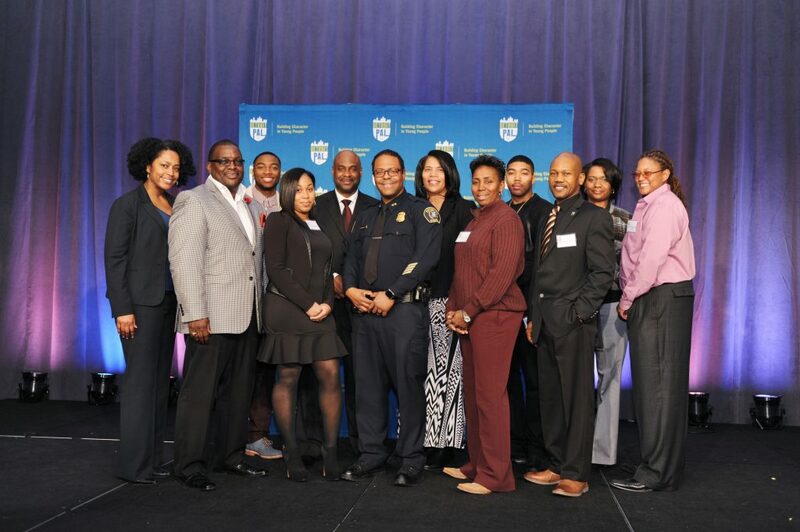 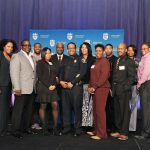 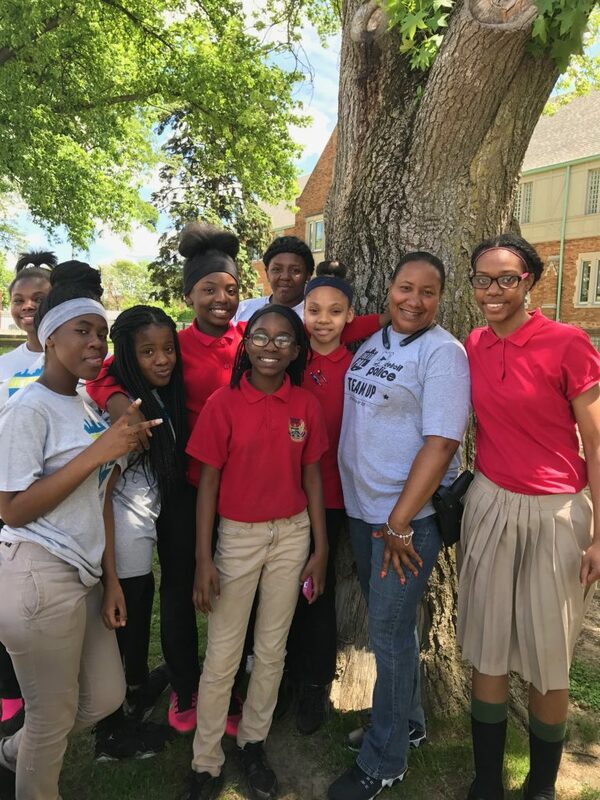 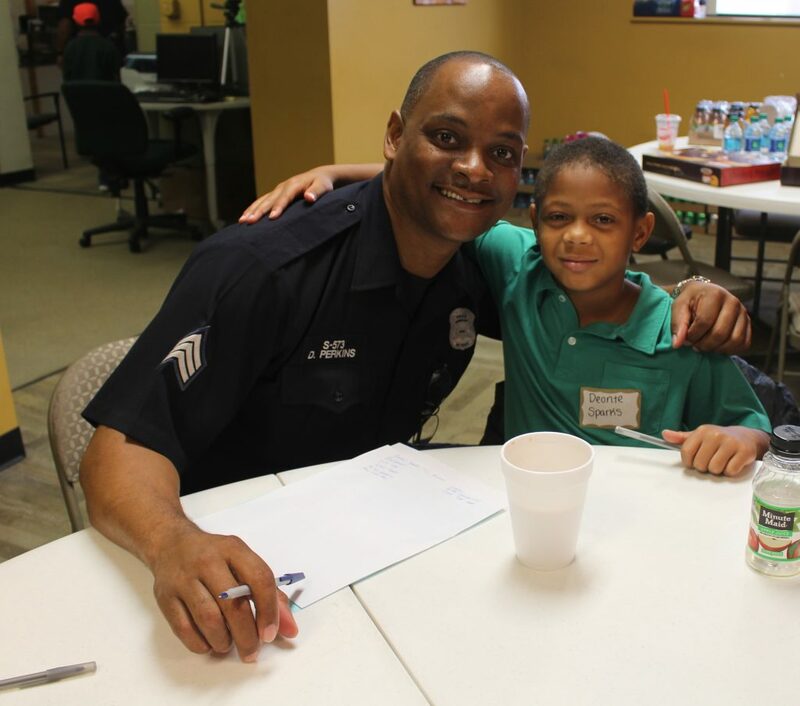 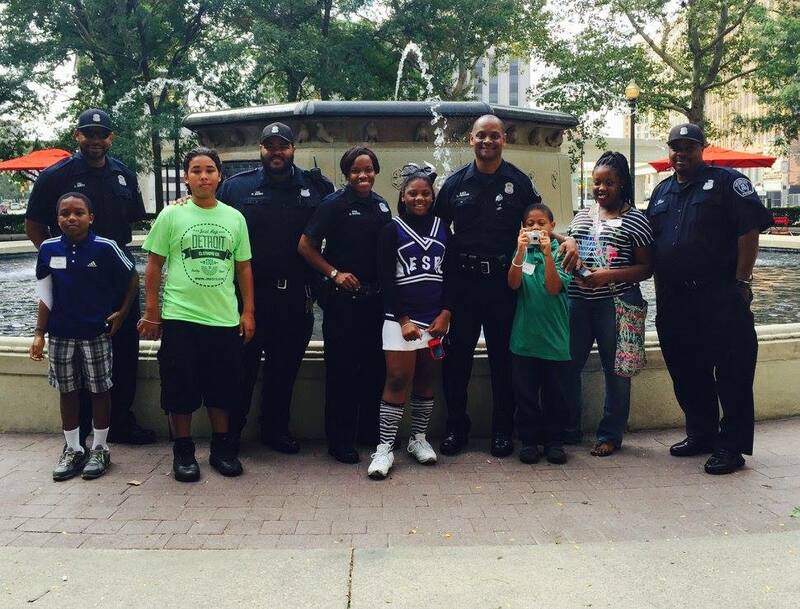 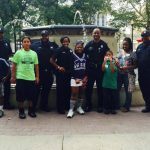 The Team UP program is a collaborative effort between Detroit PAL and the Detroit Police Department. 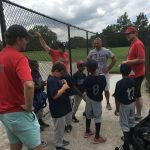 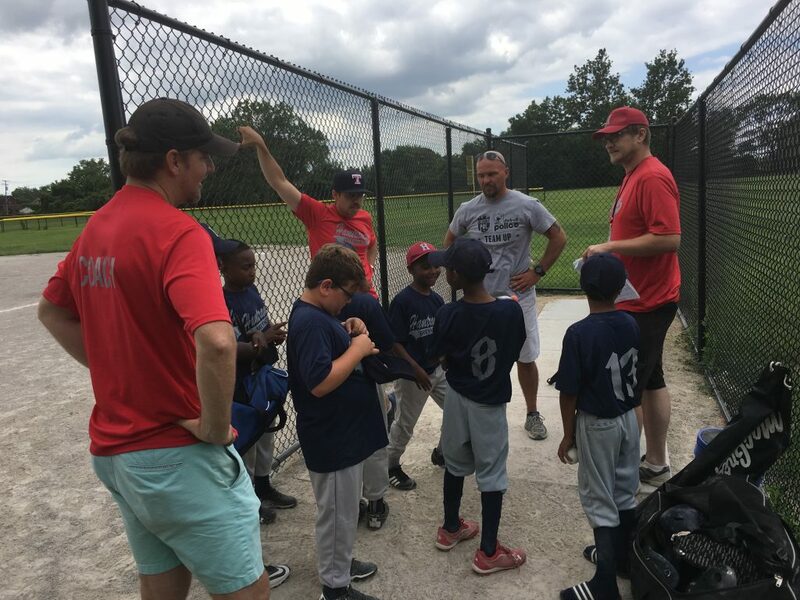 For the TEAM UP program, police officers are matched with youth teams to act as a mentor and assistant coach for the season. 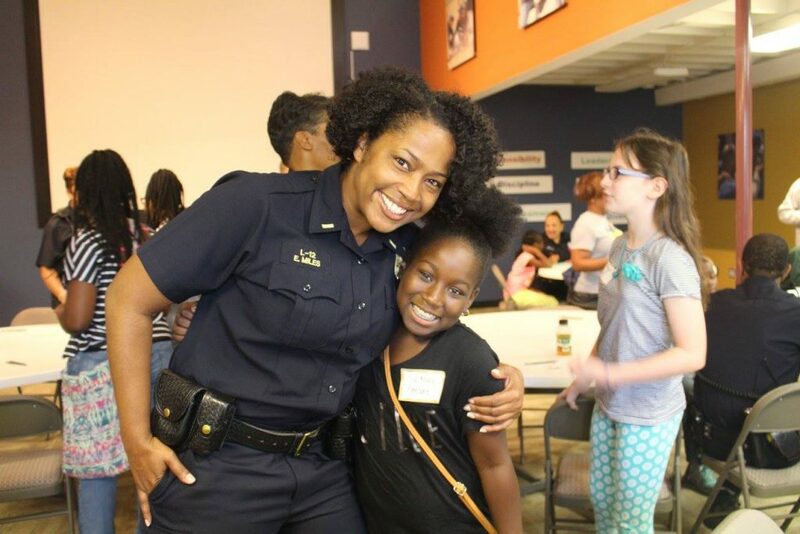 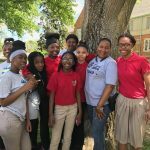 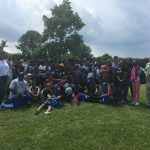 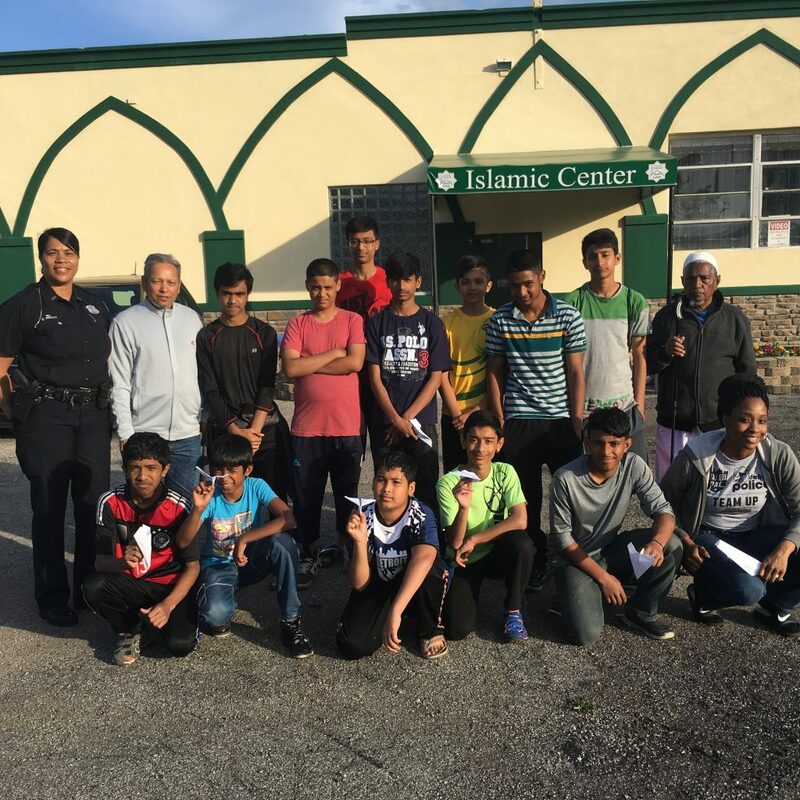 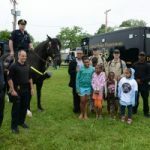 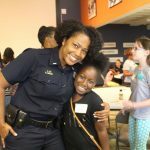 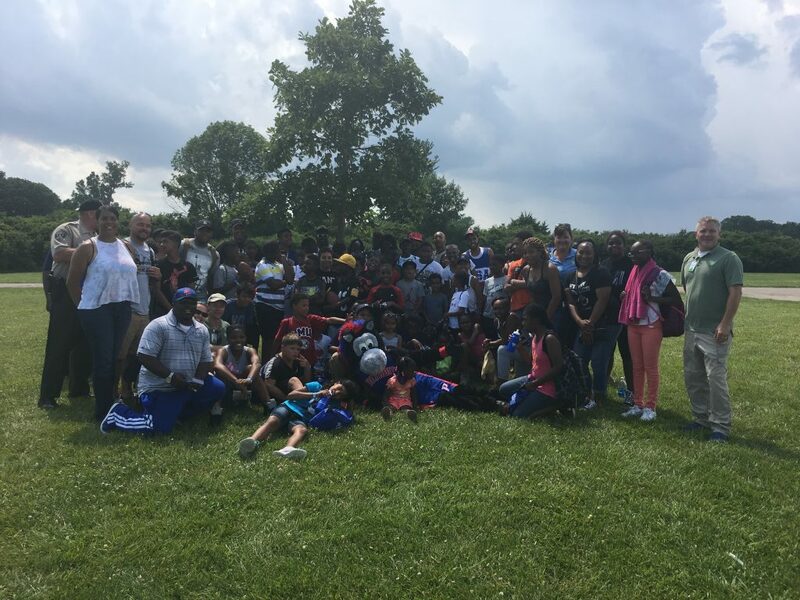 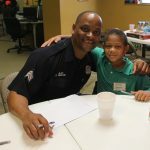 The program was created in hopes of improving the quality of the relationships between police officers, kids and community. 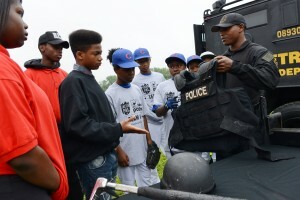 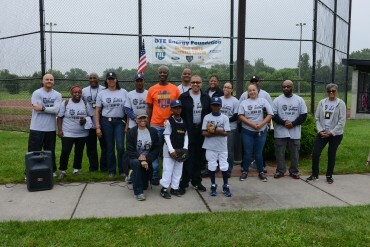 The program has been universally well received from the officers, teams, and the community. 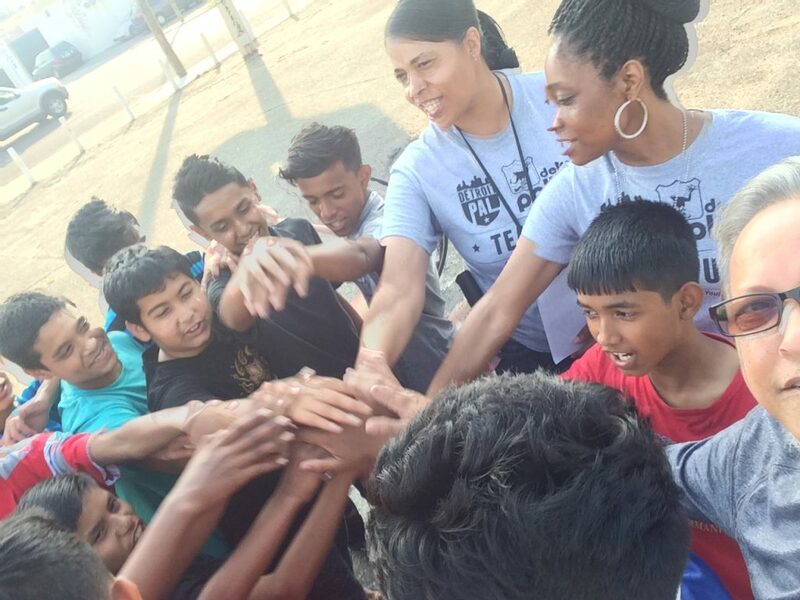 Coaches stress the importance of restoring mutual trust with positive police interaction with the youth. 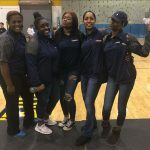 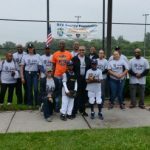 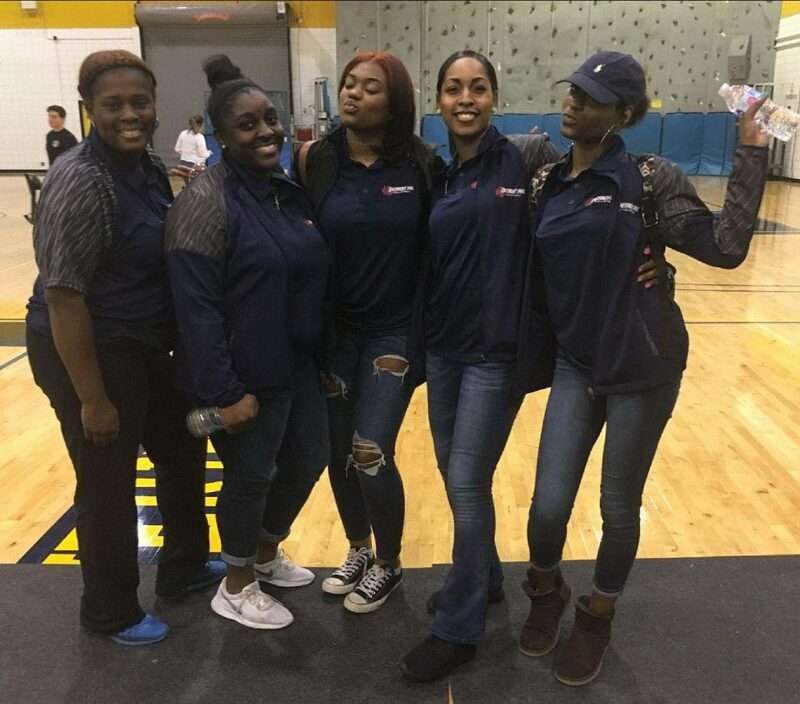 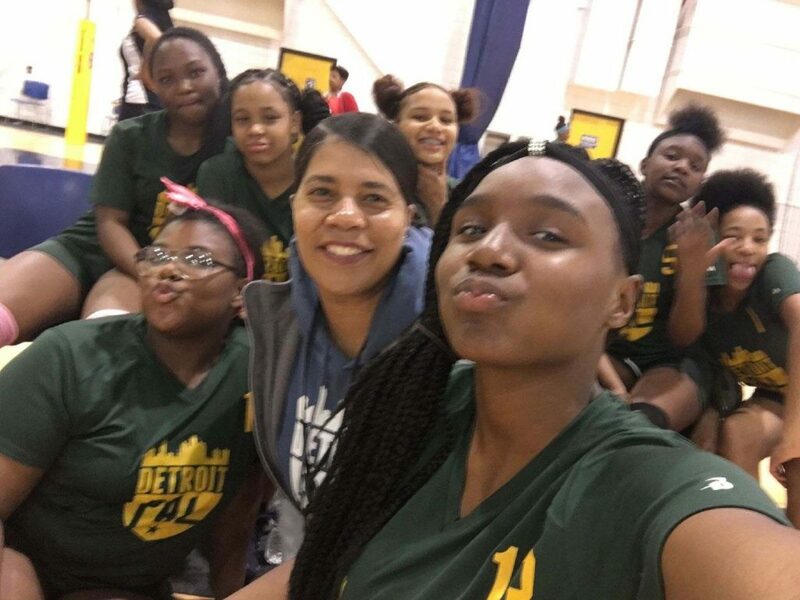 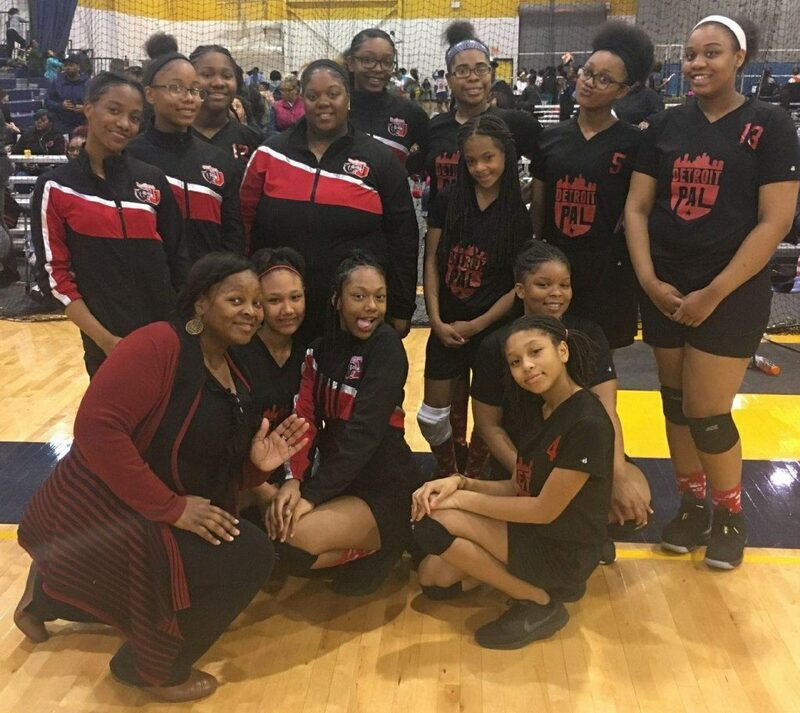 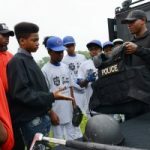 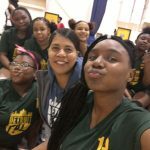 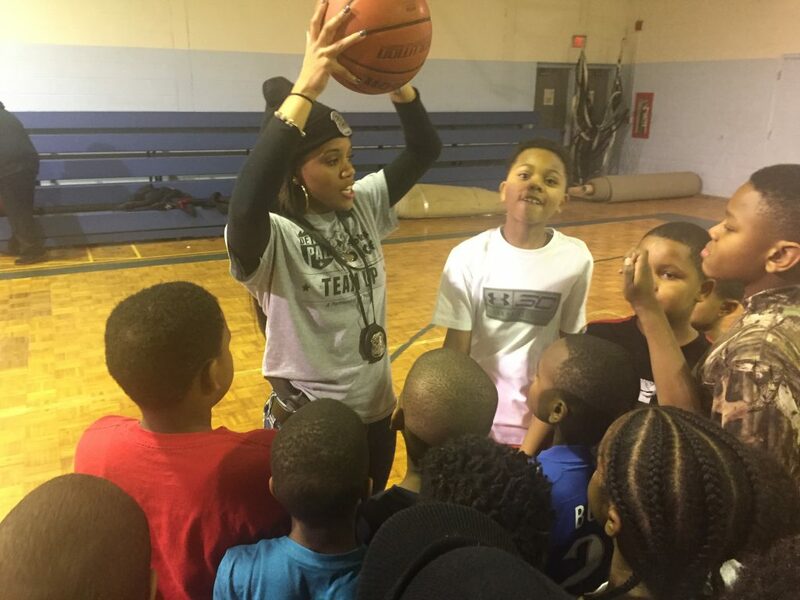 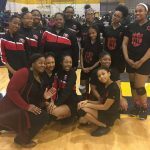 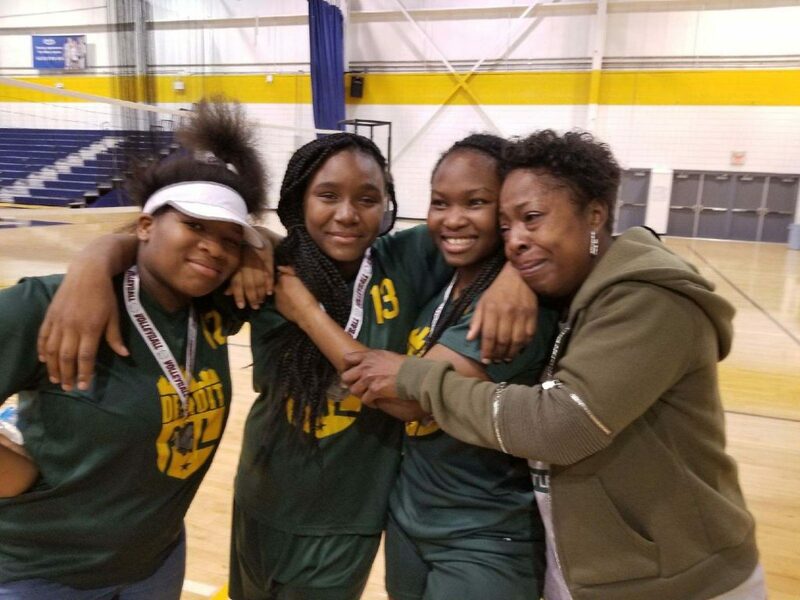 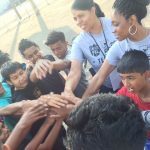 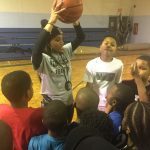 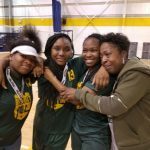 The program was launched in 2015 for Diamond Sports and is now run year-round at Detroit PAL.